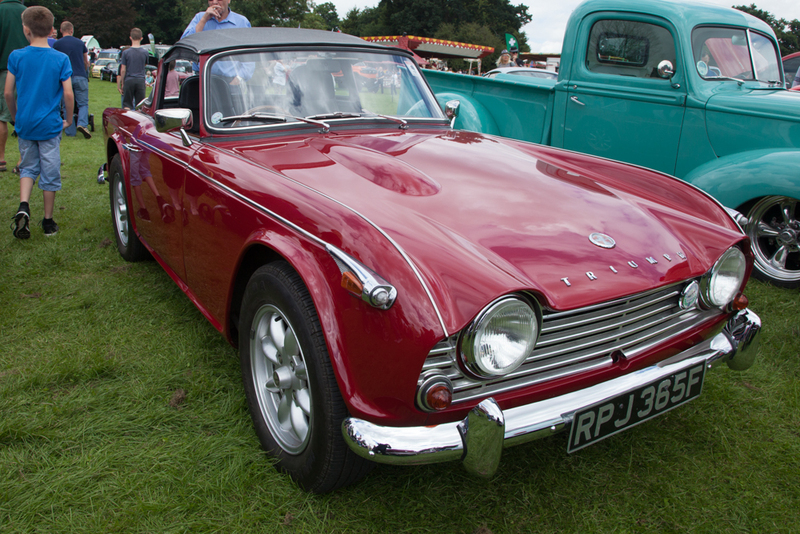 Berkshire Motorshow this year will be held at Prospect Park in Reading on Sunday the 2nd July 2017. All the usual attraction will be there including the Fun Fair, vehicle display, crafts, food and stalls. It is now open to classic cars, custom, rod, Bikes, tractors and even steam. The event is for the whole family and disabled people to enjoy. Car parking is a donation of £2.00 entrance to the event by walkers is a donation to the charity, Marshall's shall be holding buckets. Disabled parking, please ask a member of staff. Berkshire Motorshow would like to say a big thank you to Reading Parks Department for allowing us to use Prospect Park. They would also like to thank all marshals and traders for there support at this event.